What's meaty-licious and fruity-licious from Jollibee? Amazing Aloha Yumburger! This mouthwatering burger is on a limited run after it was included in the menu last September. So what makes this burger amazing? 1. This is a savory burger and has an unforgettable taste that will make you crave for more. 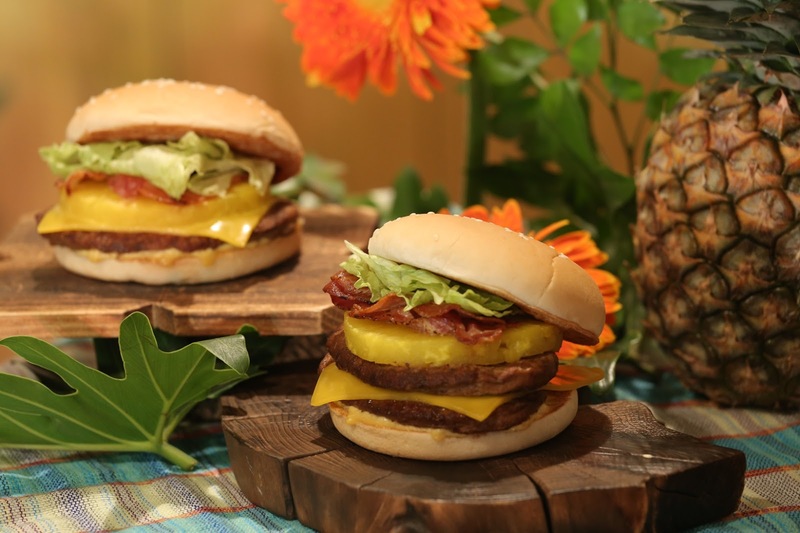 Aside from the juicy burger, it has fresh lettuce, crispy bacon, pineapple ring, cheese, and honey mustard. Yum! 2. This is a classic burger that keeps coming back, from 1996, 2013, 2014, 2017, and 2018 because admit it, we miss the Aloha Yumburger. 3. This is Anthony Bourdain-approved! Food Icon and Chef Extraordinaire declared the Aloha Yumburger as a "very tasty burger." 4. This Aloha-mazing Yumburger is on a limited run so you don't know when you'll get to eat it again. Hurry now to your favorite Jollibee branch and have a bite or two before it vanishes from the menu again.